2009 was a banner year for Reformed bookhounds like me. Being the 500th anniversary of John Calvin’s birth, we were blessed with a number of great new works about the life and theology of the Reformer. There were also significant new books in other fields. The following list is certainly not exhaustive (I do not have the chance to see every new publication). It merely contains some of the books published in the last year that are, in my opinion, significant for one reason or another. Bruce Gordon - Calvin . 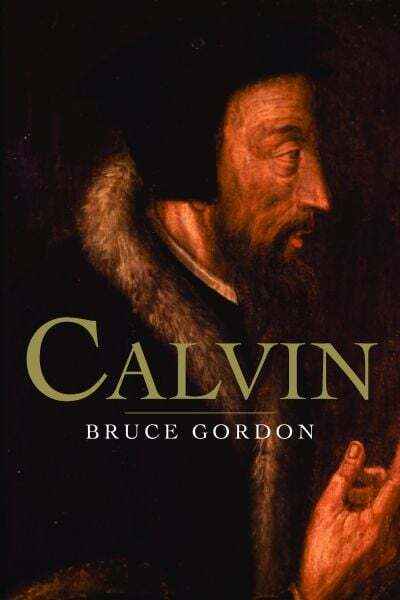 Gordon’s new biography of Calvin sets the life of the Reformer in its historical, cultural, political, and ecclesiastical context. This book will likely be the standard academic biography of Calvin for some time. A must read. Willem Van’t Spijker - Calvin: A Brief Guide to His Life and Thought . Spijker’s biography is also written at an academic level, but at 197 pages, it is not able to go into as much detail as the work by Gordon. Spijker also spends more time discussing Calvin’s theology than does Gordon. 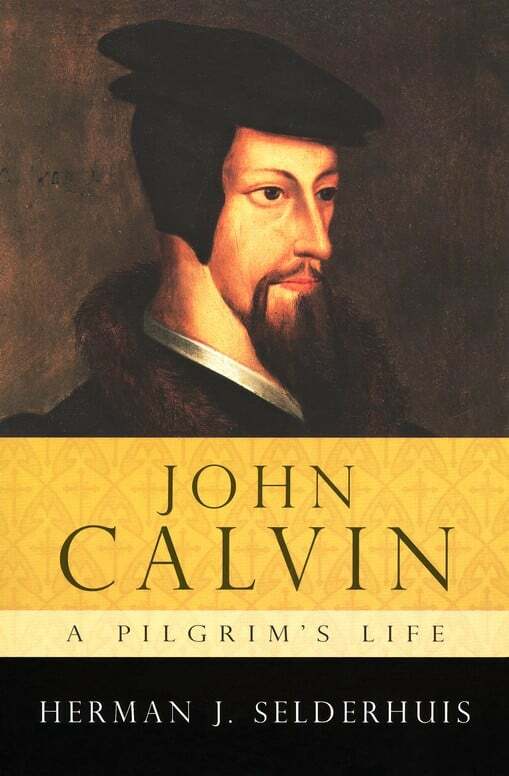 Herman Selderhuis - John Calvin: A Pilgrim’s Life . Selderhuis’s biography is a joy to read. 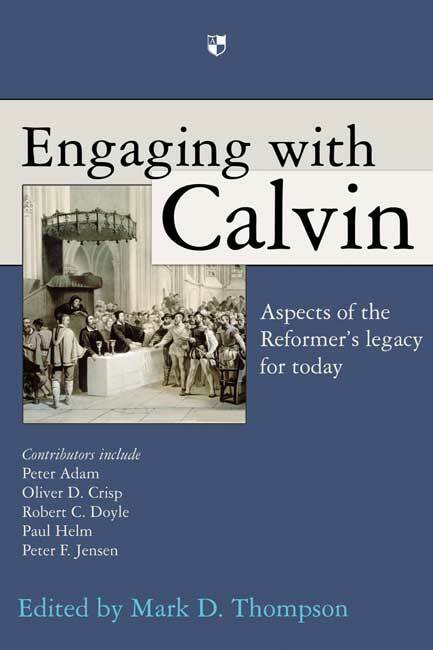 Basing much of his work on Calvin’s personal correspondence, Selderhuis gives us a readable, accessible, informal biography of the great Genevan Reformer. 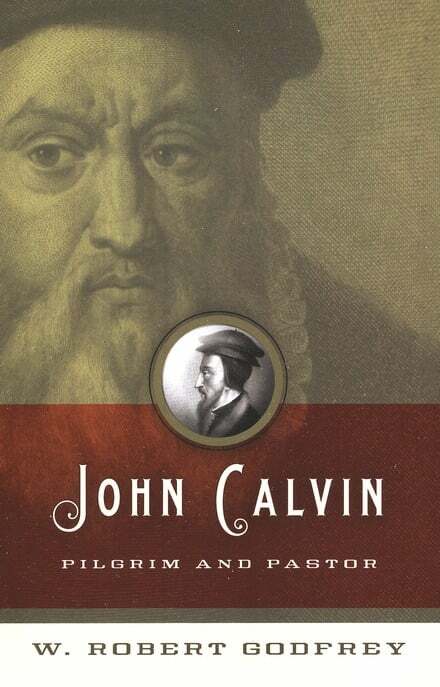 W. Robert Godfrey - John Calvin: Pilgrim and Pastor . The most accessible introduction to the life and thought of Calvin is the new biography by Robert Godfrey. Godfrey opens his work with a brief overview of Calvin’s life and then devotes seven chapters to Calvin’s views on topics such as worship, the sacraments, and predestination. Very helpful. In addition to these new biographies, IVP in the UK has just published a collection of essays on various aspects of Calvin’s theology. Mark D. Thompson, ed. 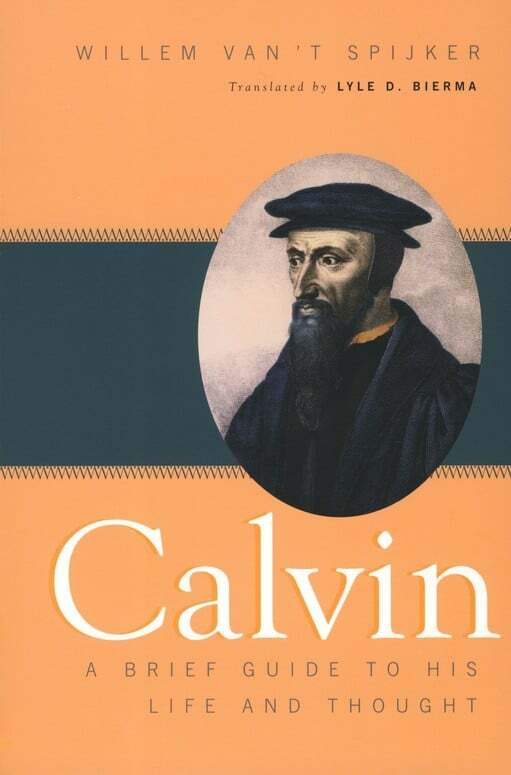 - Engaging with Calvin: Aspects of the Reformer’s Legacy for Today . The essays in this volume were originally prepared for a 2009 Calvin conference at Moore Theological College in Sydney, Australia. Many of the authors teach at Moore, but there are also contributions from others such as Paul Helm. The volume includes thought-provoking chapters on various aspects of Calvin’s theology. 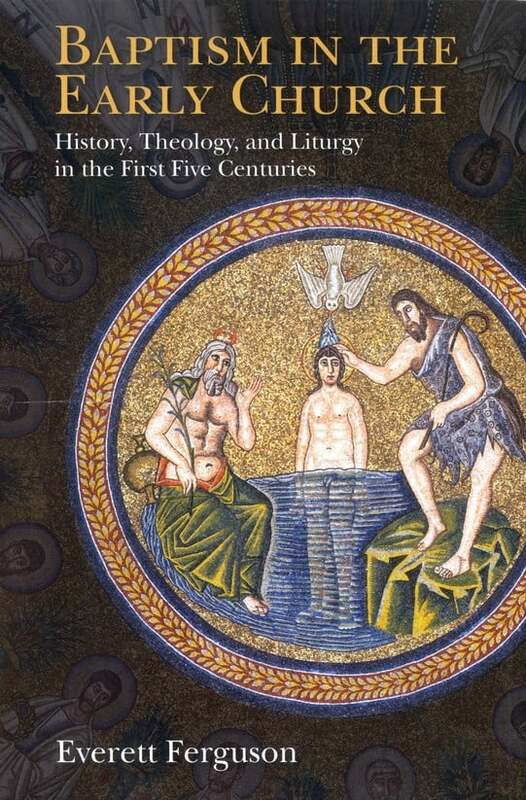 Everett Ferguson - Baptism in the Early Church: History, Theology, and Liturgy in the First Five Centuries . Ferguson’s historical study is one of the most comprehensive works on baptism ever to have been published, and it is certainly the most comprehensive historical study of the subject to have been published in the last ten years. It contains an abundance of fascinating historical information. 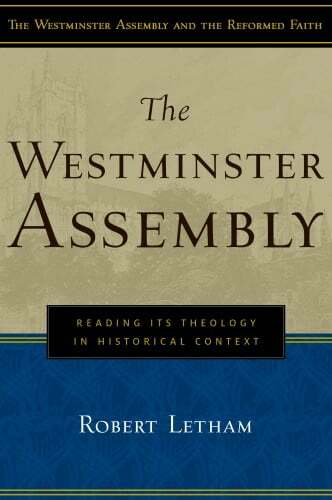 Robert Letham - The Westminster Assembly: Reading Its Theology in Historical Context . Letham’s book is among the first to make use of the recent transcriptions of the Minutes of the Westminster Assembly. After discussing the historical and theological context of the Assembly, Letham offers interesting discussions on the Confession, taking into account the debates that occurred as the doctrines of the confession were hammered out. 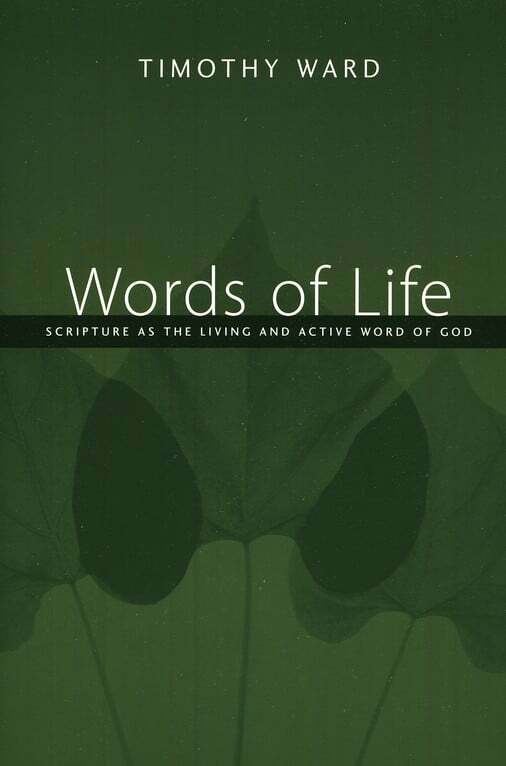 Timothy Ward - Words of Life: Scripture As the Living and Active Word of God . Recent years have witnessed a number of publications attacking the inspiration and inerrancy of Scripture, so it is refreshing to see this well-written new book affirming the traditional doctrine. 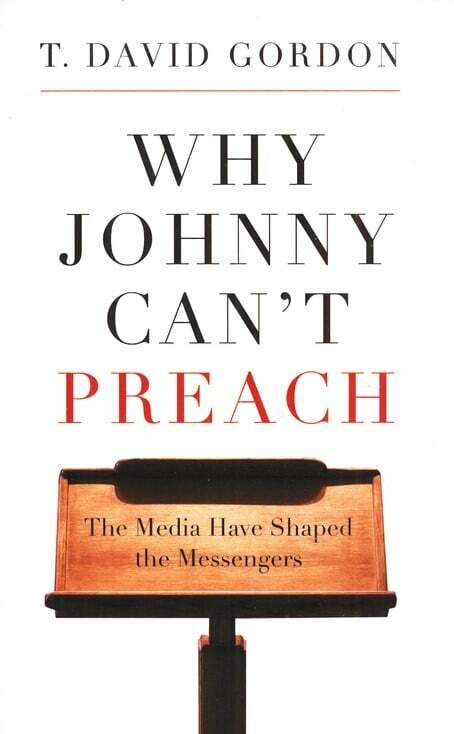 T. David Gordon - Why Johnny Can’t Preach: The Media Have Shaped the Messengers . When T. David Gordon wrote this short volume, he did not believe he had much time left to live. This perhaps explains the urgency that comes through on every page of this hard-hitting book. 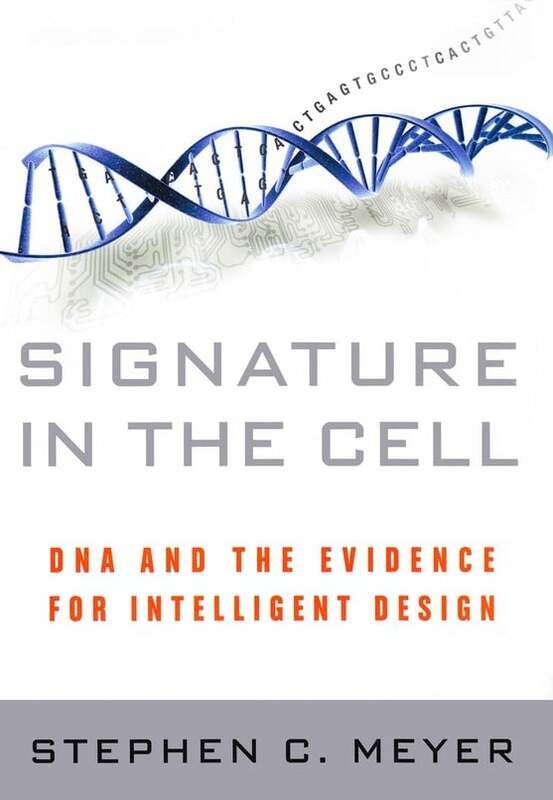 Stephen Meyer - Signature in the Cell: DNA and the Evidence for Intelligent Design . Although many Darwinists are still trying to ignore Meyer’s book, his arguments will not simply go away. I am still convinced that this may be the most important book published in the last fifty years dealing with the whole debate over evolution, creation, and intelligent design. John Lennox - God’s Undertaker: Has Science Buried God? , expanded edition. 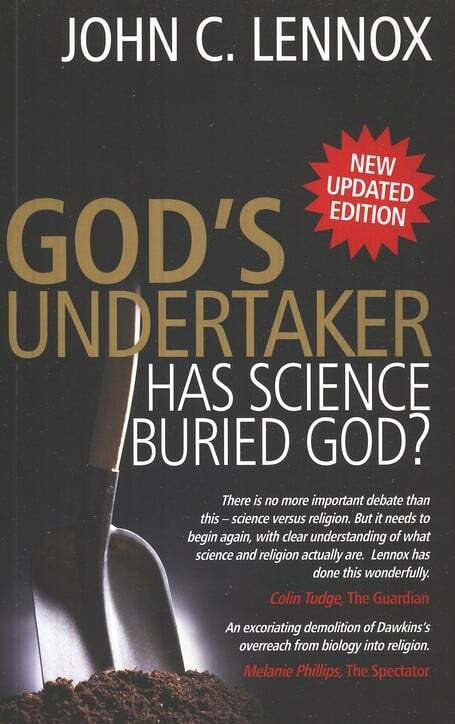 The first edition of God’s Undertaker by John Lennox was published in 2007, so I was unable to include it on my first annual list of significant Christian publications last year. However, the publication of an updated and expanded edition in 2009 gives me the perfect opportunity to mention this outstanding book. If you are at all interested in the debate over science and Scripture, do not miss this book. 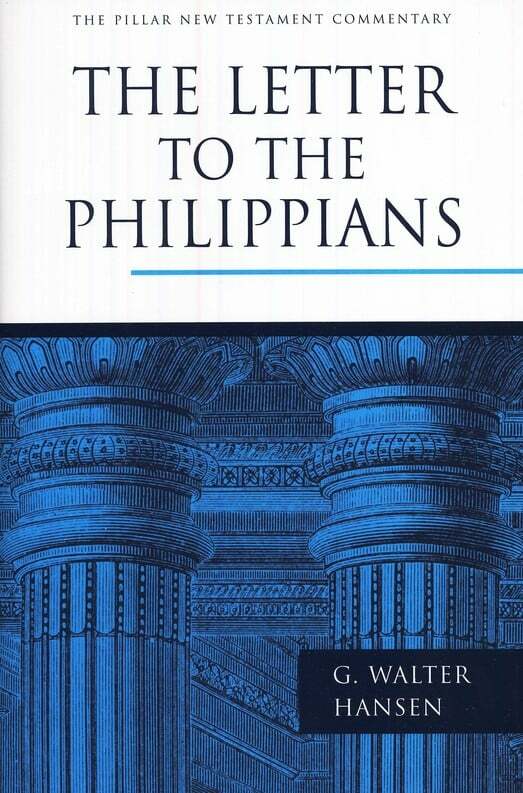 G. Walter Hansen - The Letter to the Philippians . 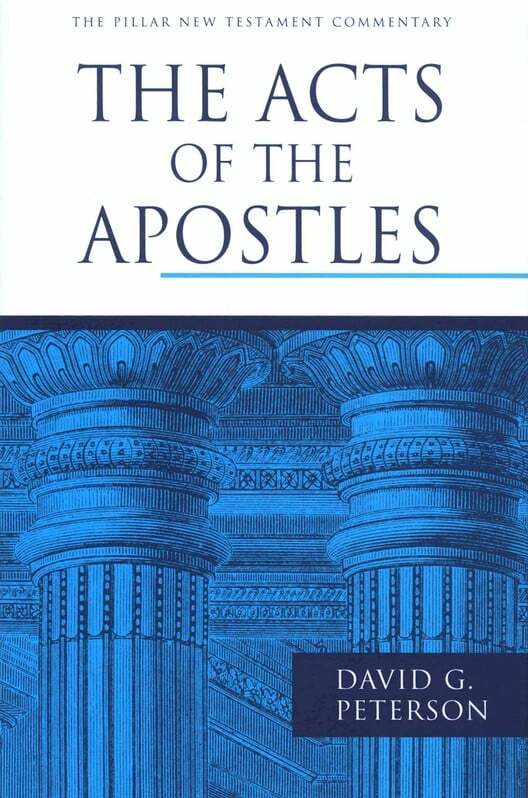 David G. Peterson - The Acts of the Apostles . 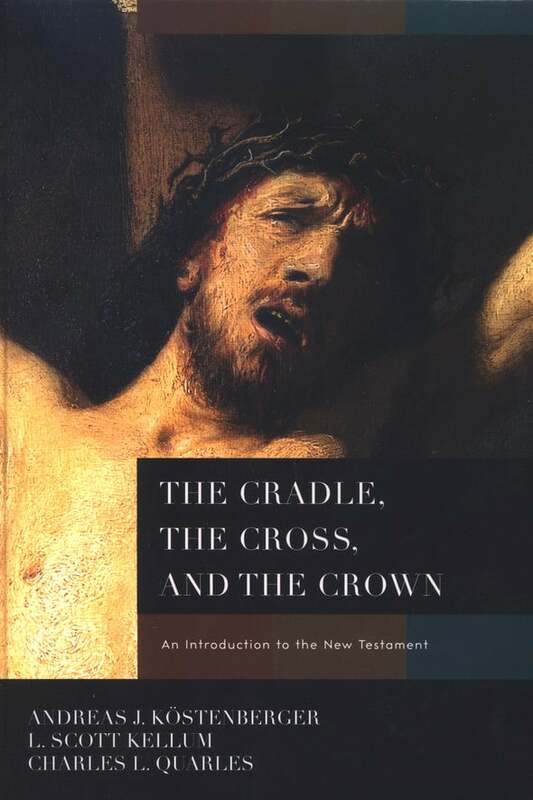 Andreas J. Kostenberger, L. Scott Kellum, and Charles L. Quarles - The Cradle, the Cross, and the Crown: An Introduction to the New Testament . Most introductions to the New Testament are outlined in a similar way. They go through each book of the Bible, dealing with questions of authorship, date, provenance, and so forth. This new volume does this and more. The book begins with two chapters dealing with the nature of Scripture and the background of the New Testament respectively. The authors then proceed to look at each book of the Bible according to a threefold outline: 1). history (authorship, date, provenance, etc), 2). literature (genre, literary plan, etc. ), 3). theology (theological themes, contribution to the canon). A very helpful supplement to other works, such as the N.T. Introductions by Carson and Moo or Guthrie. Bryan D. Estelle, J.V. Fesko, and David VanDrunen, eds. 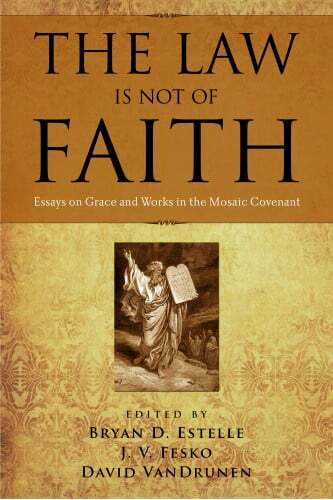 - The Law Is Not of Faith: Essays on Works and Grace in the Mosaic Covenant . The place and role of the Mosaic covenant is one of the perennial difficult issues Christian theologians wrestle with. In this new work, several authors defend the idea that the Mosaic Covenant, while an administration of the covenant of grace, is in some sense a republication of the covenant of works. The authors look at this concept, historically, biblically, and theologically, providing much food for thought. 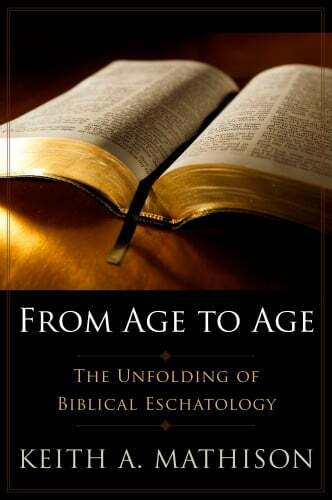 Keith Mathison - From Age to Age: The Unfolding of Biblical Eschatology . I can’t close without mentioning my own book. Although it may not be as significant as some of the others I have mentioned, the publication in 2009 of my study of biblical eschatology was significant for me.